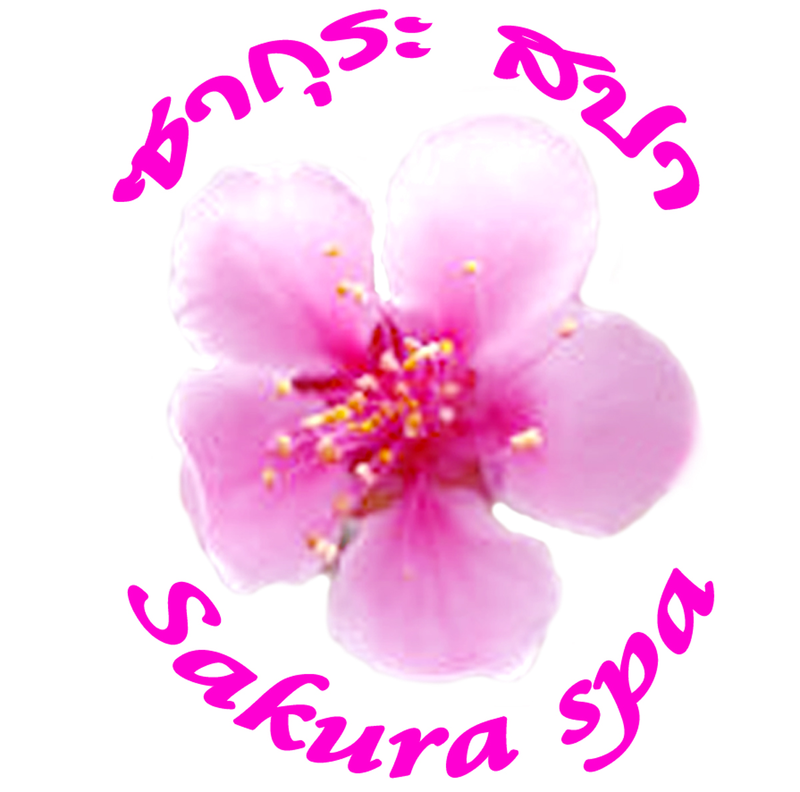 Maintains health using a massage commonly used in Thailand for many generations. Helps muscles relax and stimulates blood circulation. Reduce stress leaves the skin fee- ing better. Relieves muscle tension and increases blood flow for those who play sports, golfers or those any active individual who wishes to relax the muscles. Uses essential oils. The smell of essential oils have the ability to reduce stress and induce relaxation of the body and mind . Includes the fragrance of flowers. After the massage you will feel the difference. Refreshing And moisturizing. Uses candle drippings and aromatherapy massage for your body. En- riched with vitamins it keeps the skin moist and damp. It also helps maintain healthy and flexible skin . The warm drippings will help your muscles to relax. Relieves fa- tigue with the aroma of pure essential oils. Balance the body and mind . Use a cream specially formulated to dissolve in a rich, creamy texture when it comes into contact with the skin. It’s a nice and soft silky texture which will make you feel relaxed. Massage with colorless odorless gel containing natural ingredients. Gentle on your skin and helps you to relax. Traditional massage that combines techniques from China, India, Japan and Thailand that improves the circulation of the blood . A soothing and relaxing experience. Aromatherapy Massage – Uses essential oils. The smell of essential oils have the ability to reduce stress and induce relaxation of the body and mind .Exfoliates dry skin and stimulate new cell growth within the skin to smooth and reduce wrinkles.